I have fine and wavy hair. 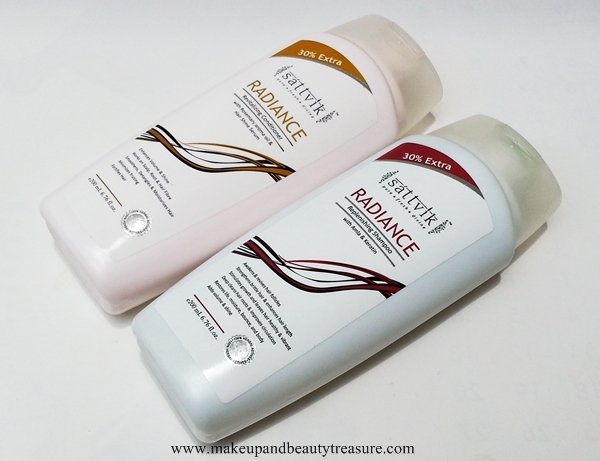 I am always on the lookout for hair products that give a certain volume to my thin hair. 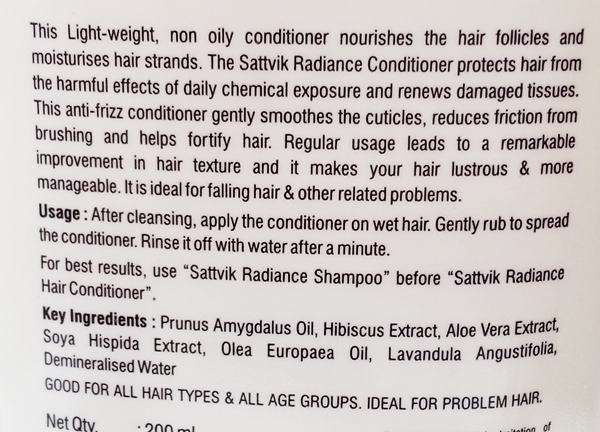 Recently I came across Sattvik Organics Radiance Shampoo and Conditioner* that promises to give volume and shine to hair. I always prefer organic and herbal shampoos over chemical laden ones. If you remember, I had raved a lot about Sattvik Organics Acne Mask (Review HERE) and Acne Soap (Review HERE). If you are suffering from acne then you must try this mask and soap. The combo is priced at Rs 398 and you can buy online HERE. Sattvik Organics Shampoo & Conditioner comes in a white sturdy plastic bottle with a flip top lid. The packaging is travel friendly and the bottle can be easily carried around in a bag without any fear of leakage or spillage. The shampoo and conditioner are green and white in color respectively with a very pleasant scent. 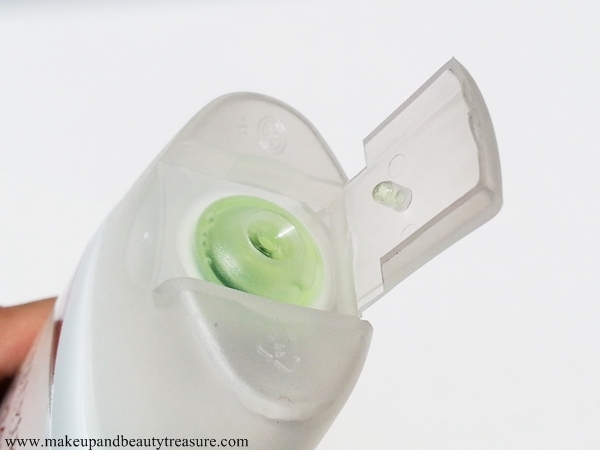 The texture of the shampoo is soft and smooth with gel consistency. Instead of applying shampoo directly to my hair, I make sure to dilute it with water. The shampoo is easily applied and gets spread to my medium length hair. It creates a decent amount of soft lather with only an adequate amount of the shampoo. It feels really luxurious as you massage this into your hair. The nice aroma doesn't tend to intensify and remains subtle and pleasant which I like. 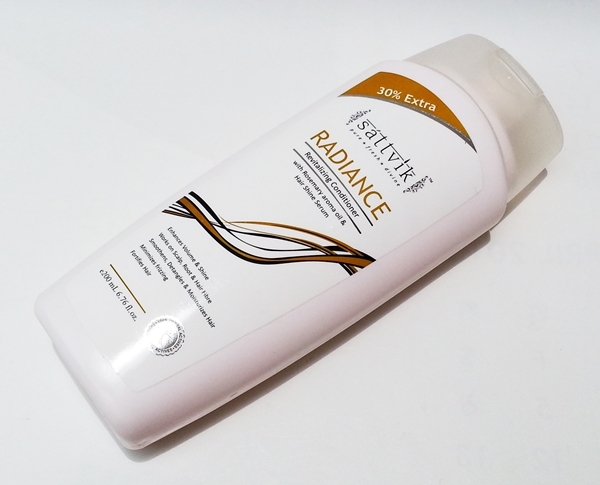 After using this shampoo, my hair feels soft, smooth, and manageable with a healthy shine. I feel it gives a nice volume to my hair. 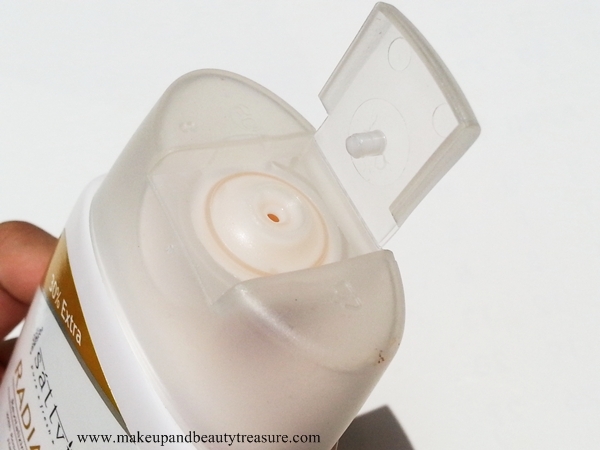 It is easily rinsed away and doesn't leave any greasy residue behind. It cleanses my scalp thoroughly and effectively even if I have applied oil. 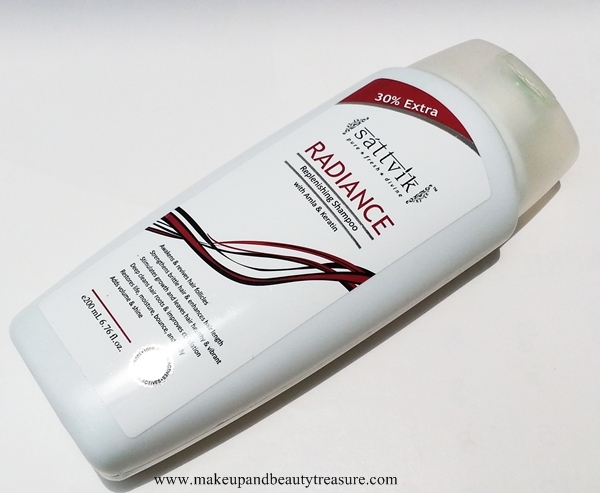 It helps in reducing frizz to a great extent but my ends feel a bit dry so I always make sure to follow it up with Sattvik Radiance Conditioner to achieve maximum results. The texture of the conditioner is soft and smooth with a good consistency. I take a good amount of conditioner and apply it to the length of my hair. It applies easily and spreads effortlessly over my hair. I leave the conditioner for about 2-3 minutes to get the most benefit out of it before rinsing. 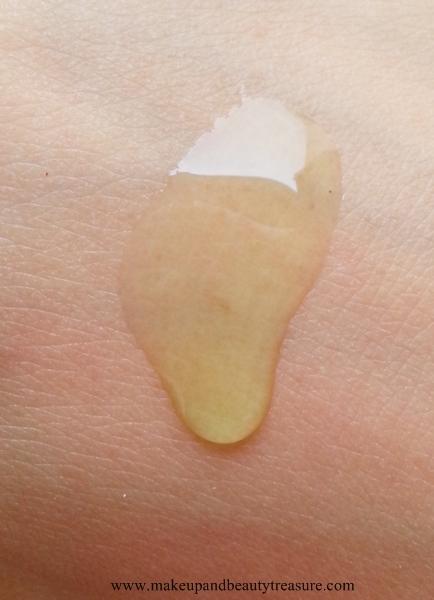 It is easily rinsed away without leaving any sticky residue feeling behind. It leaves my hair soft, smooth and shiny but I feel it does not moisturize my dry ends well. My ends get tangled easily even after using this conditioner. The scent lingers with me for quite a few hours. The range contains keratin, amla, rosemary oil and other exotic ingredients that help in providing nutrition to the hair making them strong and healthy. • Packaging is simple and sturdy. • Lathers up pretty well. • Cleanses the scalp well. • Give a nice volume to my hair. • The conditioner is quite light and does not weigh down hair even if you apply it in roots. • Conditioner does not moisturize my dry ends so might not be great for people with dry and coarse hair. 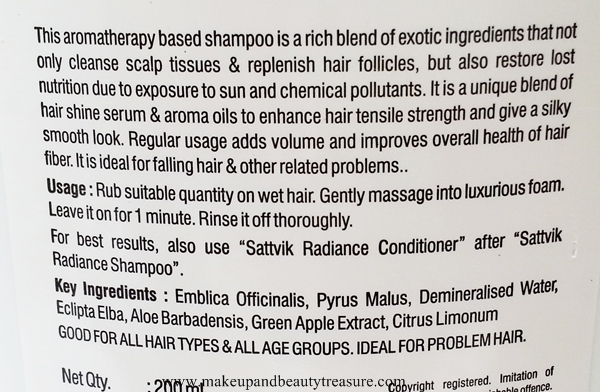 If you are looking for something that gives nice volume to hair then Sattvik Organics Radiance Shampoo & Conditioner Combo is a great option. It gives a nice shine to my hair and cleanses the scalp well. It does not dry out my hair or cause irritation. I have super dry ends and the conditioner does not help in moisturizing it so I feel it is not great for dry and rough hair. If you have silky or oily hair then you might like it. I would definitely recommend the shampoo to everyone. • Always dilute the shampoo to lessen the effect of chemicals present in the shampoo. • Detangle your hair with a wide comb before washing your hair. Have you tried organic hair care range?